Willem van Engen has released a development kit which allows you to develop alternative firmware for the Behringer BCR2000. 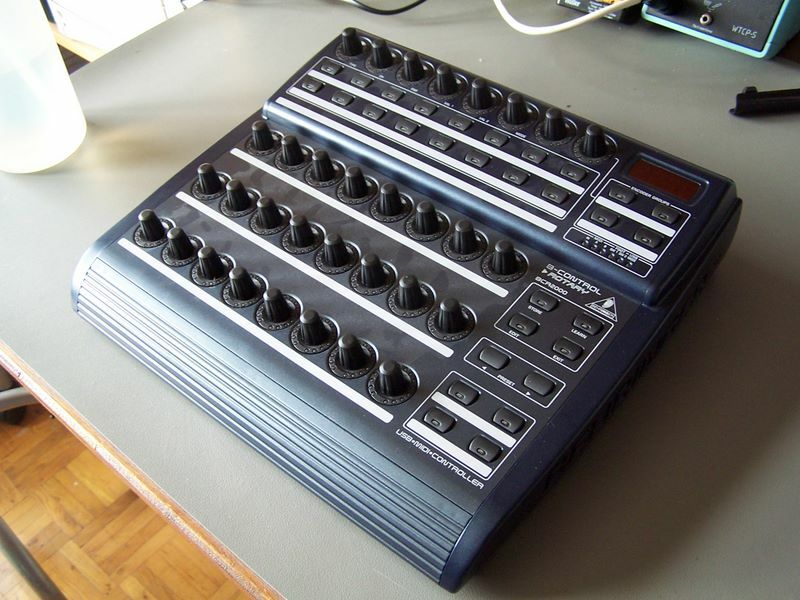 The Unofficial Behringer Control Development Kit can be found here. I have done some stuff with the WinARM toolchain and I am curoius to find out how much work is involved making firmware for a BCR2000 as a USB HID. You can see what is inside a BCR2000 here .